MediaFire (Android) - Get 50GB Free Cloud Storage ~ Android Forever! Developer Quote: "MediaFire makes sure that your files are always with you. Never be away from your important files again! With 50GB of free storage, MediaFire lets you access all your documents, photos, and videos from anywhere." They say you can never be too thin or have too much free cloud storage. Not so sure about the first one, but dang, who can resist 50GB of free online storage? 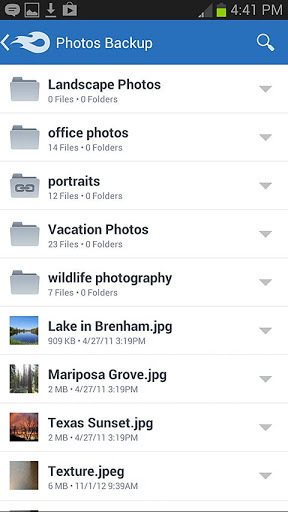 The app gives you easy access to your online files, photos, videos, documents, etc. from your Android device. Upload with ease. Download with even more ease. Get the app for your PC and iPhone too. All free! • Keep all your important files at your fingertips. • View docs, spreadsheets, presentations, video, and listen to audio. 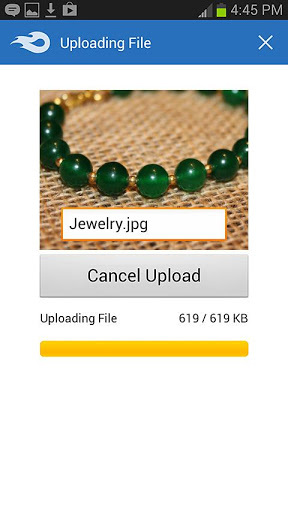 • Take and upload pictures and videos directly in the MediaFire app. • Upload Android gallery images. 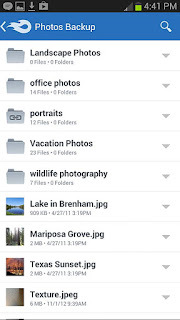 • Create and manage folders of files. 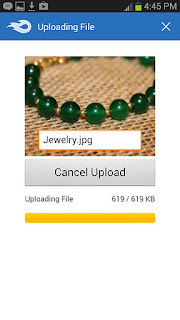 • Share files on the go via email, SMS, through other Android apps, and with copy and paste links. • Quickly search all your MediaFire files and folders.